Producer Sonya Renee Houston, media executive Jody Gottlieb and anesthesiologist Ebony Jade Hilton-Buchholz will be the featured commencement speaker.. In this week's installment: analyzing southern politics, a look at the start of Holy Week, comments concerning cuddling groups and more. .. 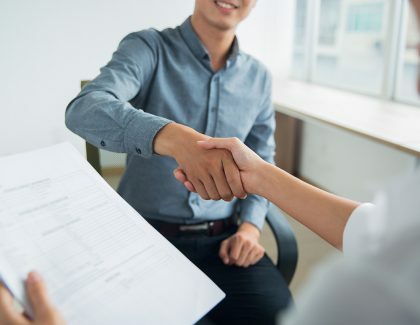 In this week's installment: tourism in Charleston sets a record, a look at race and ethnic identity in Southern food, an April Fools joke is praised a.. The College of Charleston Board of Trustees will hold a series of meetings on April 11-12, 2019. .. 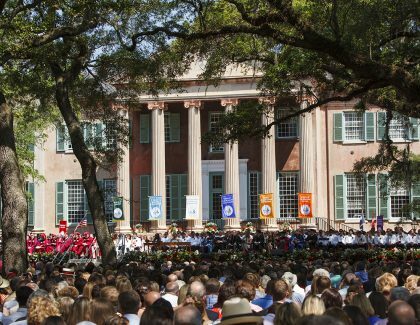 In a few short weeks, the Class of 2019 will be crossing the stage in Cistern Yard as the newest College of Charleston alumni. And then it will be tim.. In this week's installment: A CofC alum is saving lives in Africa, a look at $1 billion in development on King Street, getting bugged by bugs and muc.. The College is ranked No. 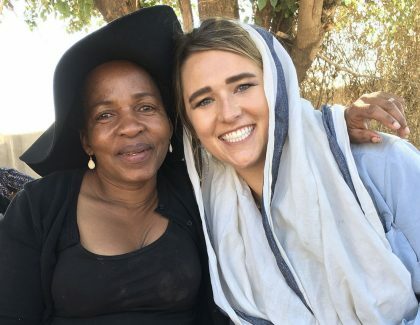 13 among the medium-size schools on the Peace Corps’ list of top volunteer-producing colleges and universities in 2019. .. In this week's installment: the CofC holds a panel on the Brown vs. Board of Education ruling, Cistern Yard is named one of the most beautiful college.. The Board of Trustees Executive Committee will hold a meeting on Tuesday, March 26, 2019. ..